Running a book review agency takes an incredible amount of work from all of the members of our small staff. Everyone is a wearer of many hats. And when disaster strikes – say, perhaps, our servers crashing and deleting all of our online records – we all have to step up to fill in the gaps. It’s been frustrating, but it allowed us to re-evaluate what it was that we and our readers wanted in a book review website. That led us to an entirely new design that features the book reviews, original articles, author interviews, and book advertising. We all want to send out a huge thank you for bearing with us through the last two months. We know you’ve missed your book reviews. 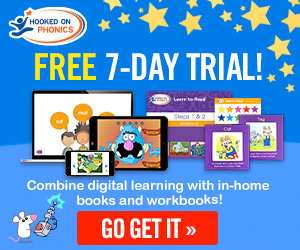 If you tried to access kidsbookbuzz.com between the end of May and the middle of June and ended up at pitiful landing page, allow me to explain what happened to our dear website. We put our heads together and took this as an opportunity in disguise. Owners Heidi and Ross Rojek, along with the help of the office programming wizard (a.k.a. Andrew), spearheaded a redesign of the website from top to bottom, front to back, side to side, and every other way you can think of. Meanwhile I worked on an overhaul of our original content section and have expanded the range of what is now available on the site. 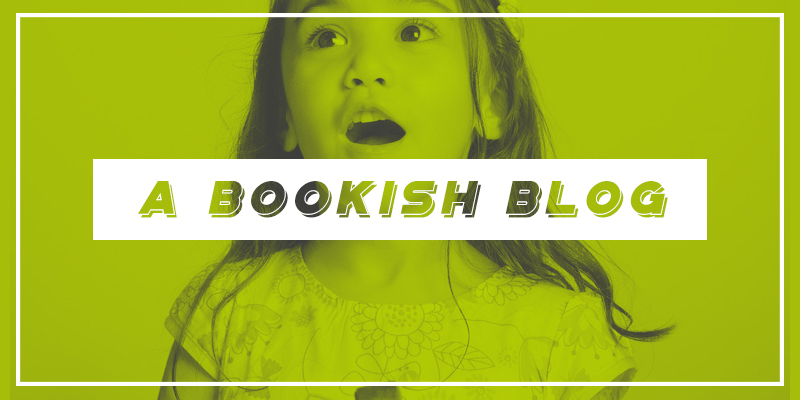 We now have several new columns that will be of interest to young readers and parents alike: A Bookish Blog (which you have already found – congratulations! ), Literally Literary: News and Features, and Writer to Writer: Guest Contributors. We will also be featuring more exclusive author interviews than ever before. You’ll be seeing a lot more coming from yours truly (Associate Editor Faith Lewis) and our Editorial Assistant, Sam. We were able to recover all of our records from the server crash and repopulate the site, so in many ways we’re the same ol’ San Francisco Book Review you know and love. But we hope you are as in love with our new look and features as we are. There’s still some work to be done, but we’re happy to make it happen knowing that we’re able to share our love of all things bookish with you. Have comments or suggestions about our new look? Get in touch with us: info@sanfranciscobookreview.com.